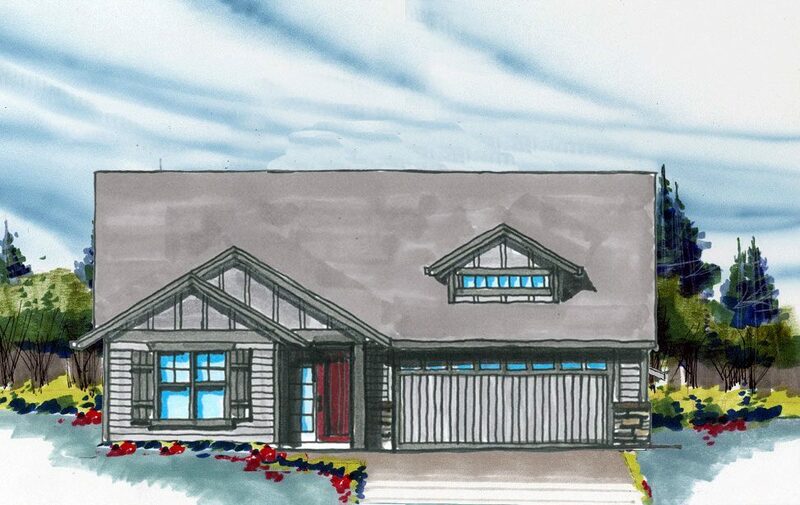 This is a wonderfully zoned three bedroom single story small house plan with a garage that has multiple luxury features. The open great room, dining and island kitchen has a 10 foot ceiling, a fireplace and rear facing windows. The master suite is very large, vaulted, and features a large walk-in wardrobe. 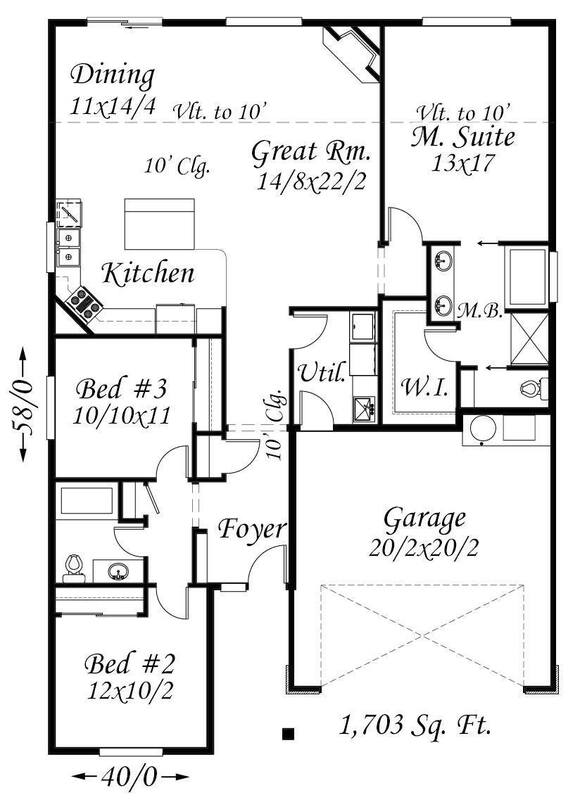 This is a great empty nester house plan! A home to retire in.